Well alright, alright, alright. Sometimes it seems as if a particular actor is destined to play a particular role. 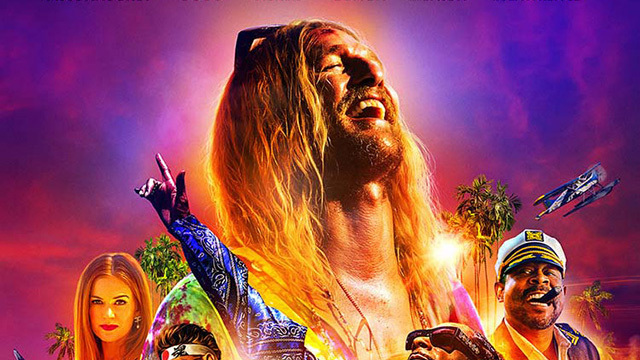 While I can’t be certain about the cosmic machinations of the universe, I’m fairly certain Matthew McConaughey was put into this world to play the lead role in Harmony Korine’s The Beach Bum. Watch the new trailer and tell me I’m wrong. Come on, Matthew McConaughey stoner rolling his way through Florida good vibes, playing a bongo with a snake looks all too natural, right? Like this is actually a documentary of the Dallas Buyers Club star’s real life between movies and filming Lincoln and Bourbon commercials. Maybe I’m wrong, but I’m not convinced. All I’m saying is it wouldn’t shock me if he made his friends him Moondog in real life. The Beach Bum feels like a natural extension of Harmony Korine’s last cinematic oddity, the similarly sun-drenched Spring Breakers. (Sometimes I still randomly hiss-whisper, “Spring break, spring break for-ever.”) And while the plot revolves around McConaughey’s “rebellious burnout who only knows how to live life by his own rules,” in true Korine fashion, you know there’s much more strangeness in store. 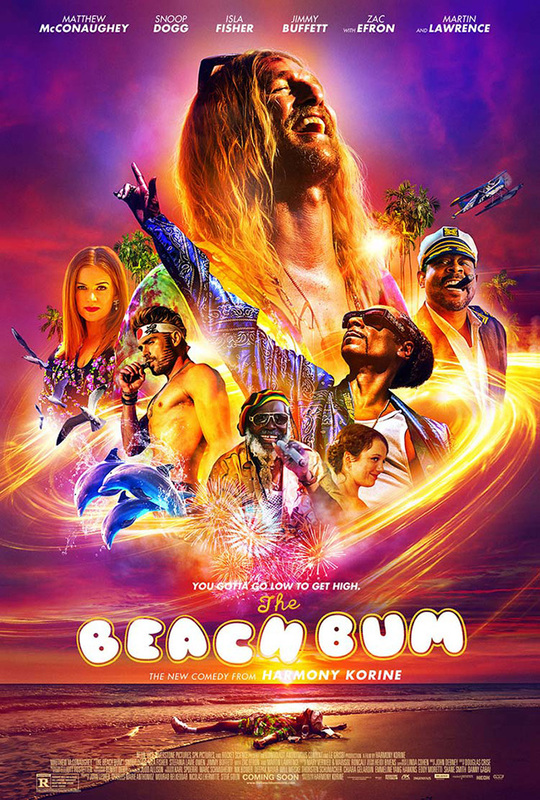 And also in true Harmony Korine fashion, The Beach Bum has an eclectic, weirdly big-name cast to participate in his fast-and-freeform style of filmmaking. 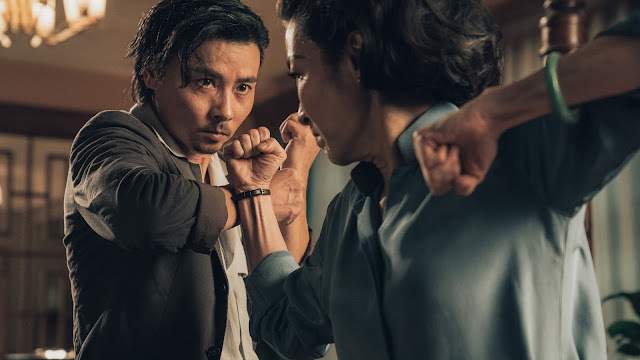 (Honestly, these movies are probably a total blast to make.) In addition to the Academy Award-winning lead, it also stars a Vanilla Ice-looking Zac Efron, Isla Fisher, Martin Lawrence, Jonah Hill, and both Snoop Dogg and Jimmy Buffett. Because of course it does. I don’t entirely know what to expect from The Beach Bum, but I certainly expect it to be a wild time. I mean, Martin Lawrence, who plays a character named Captain Wack BTW, has a cocaine-addicted parrot. What’s not to love? The Beach Bum debuts at SXSW before it opens elsewhere on March 22.